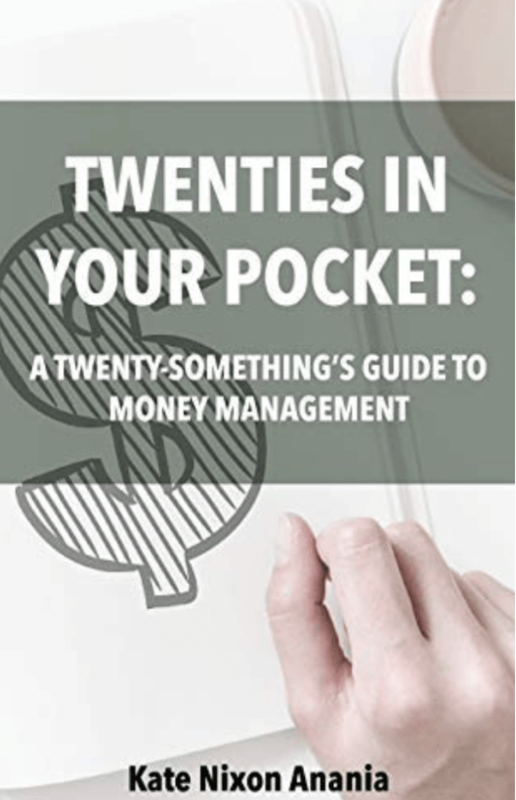 Twenties in Your Pocket is now a book! Out now! Available both in ebook and paperback versions.